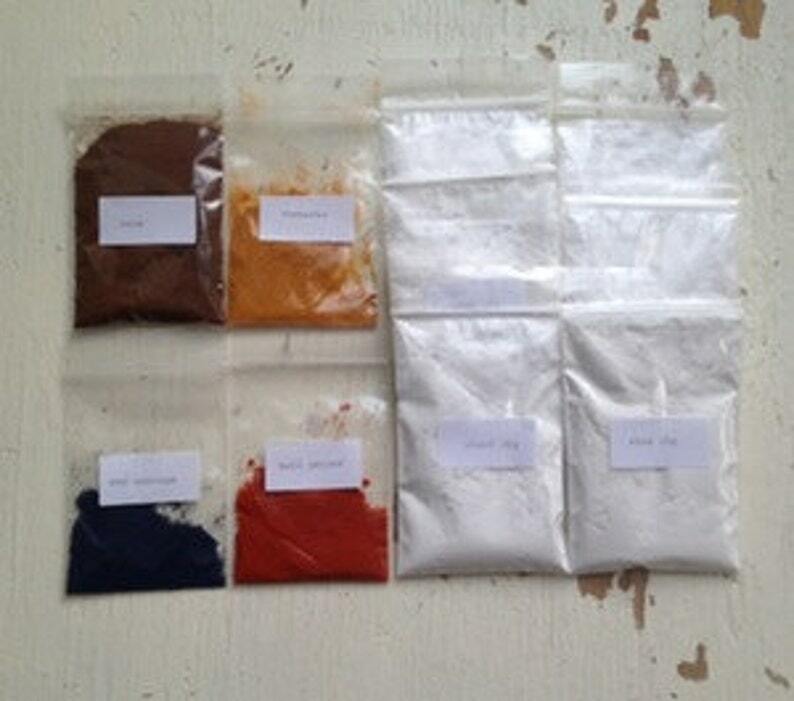 starch and pigment set for home edible ink making. Thanks a lot! Very fast delivery! This is a wonderful tool to have, very well made. Ichika is awesome to deal with, very communicative and helpful. Great punch, easy to use and cuts cleanly. Fantastic service. Thanks for the cards...beautiful.